The 200 Chamfered baluster has cleanly chamfered corners running the majority of the length of the baluster. 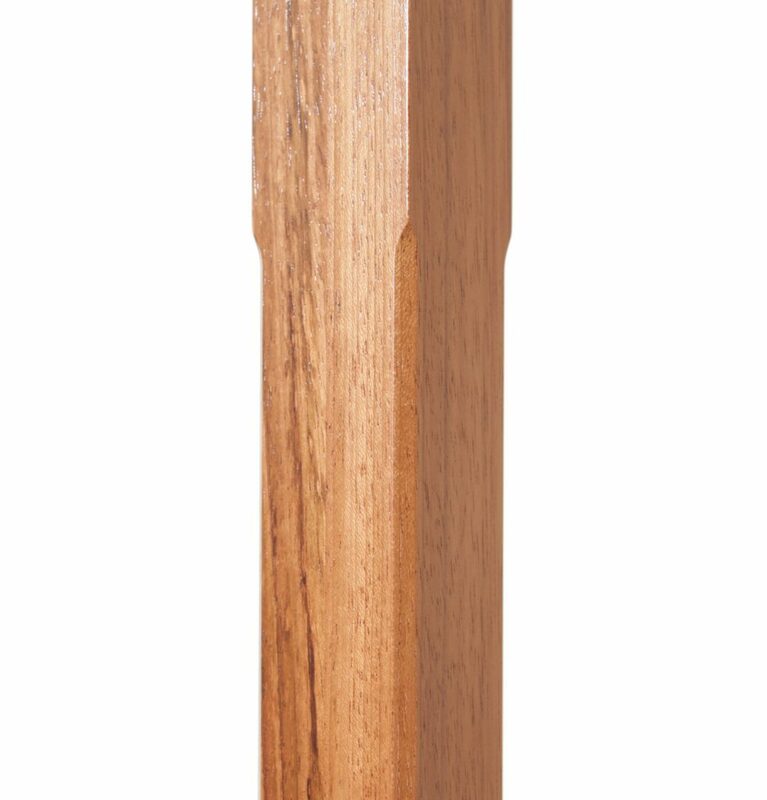 This baluster is perfect for someone who wants simple square balusters, but with a nice detailed look on the edges. The turning on these remains the same no matter the length of the. The additional length of the balusters will be added to the bottom block. This makes the turnings match the slope of your handrail. 200 is the industry standard part number, so for the price of $24.09, that would be for a quantity of 1. 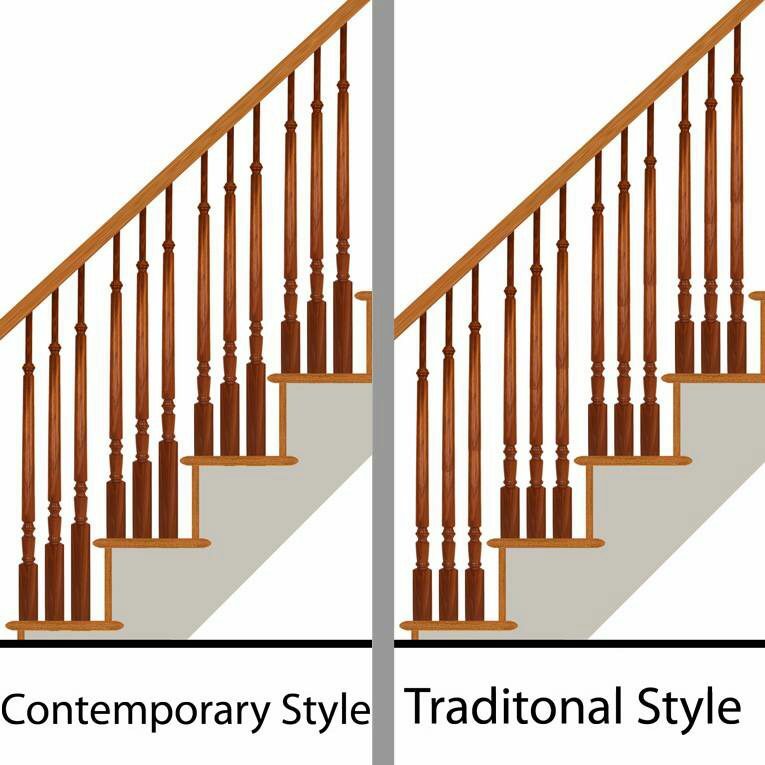 What is the width of each baluster? 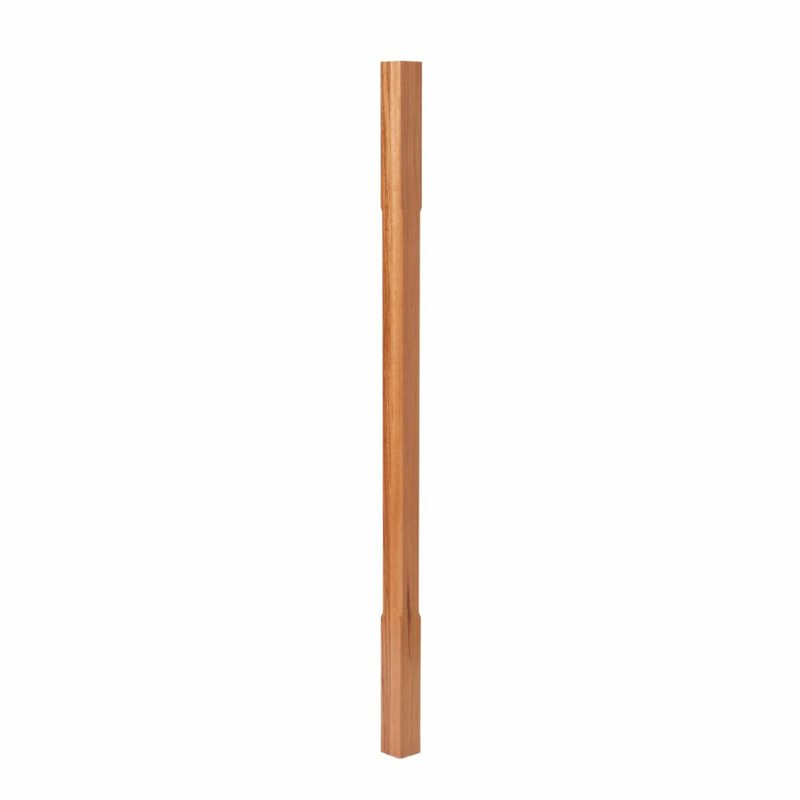 These balusters 1 3/4″ x 1 3/4″ square.